Easter in Berlin, our top 5 of actvities for the Easter Holiday! 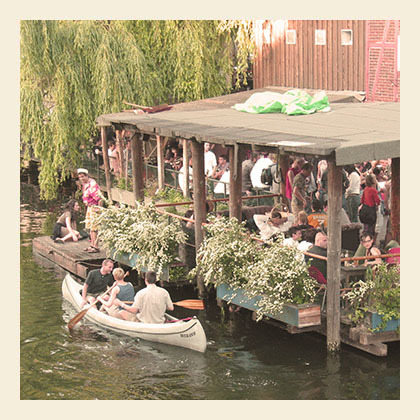 Rent a boat in Berlin! Enter your e-mail address to receive notifications of new posts via email.